Most of us would be bereft without Wi-Fi but give a little thought to the technology that beams us the internet. 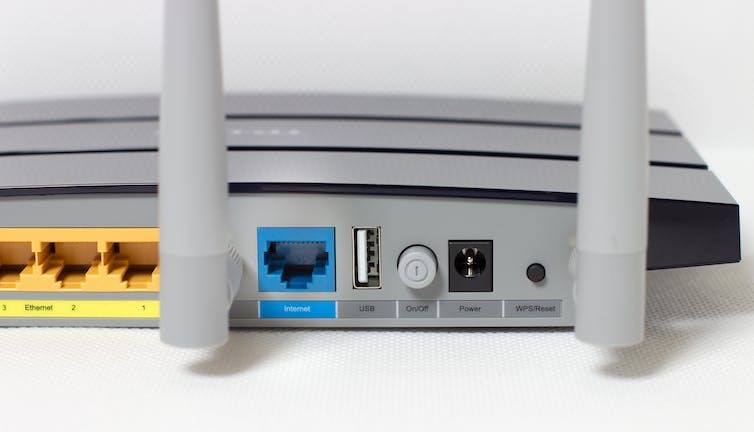 The device we pay so little attention to is called a router. 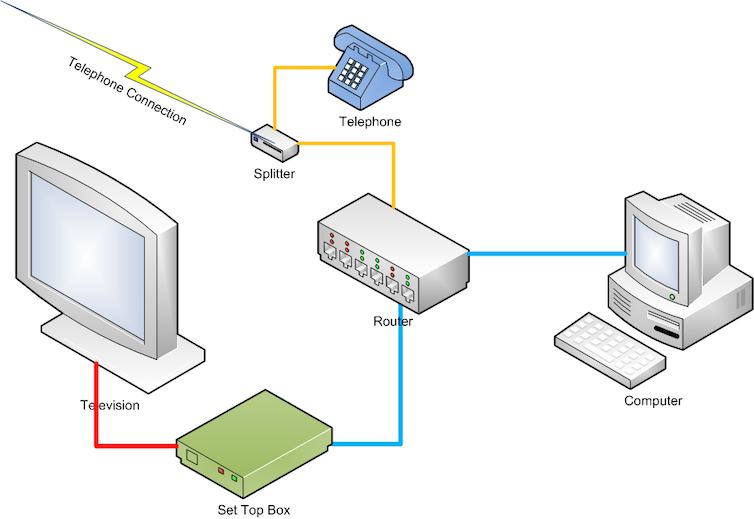 Its main role is to connect networks and send and receive data from an internet provider.